Supercars revved to order for the ultimate Scottish road trip! 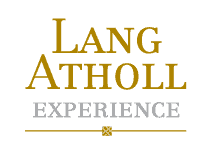 Lang Atholl are renowned for the most luxurious supercar tours Scotland has to offer. Motoring enthusiasts can experience one of the world’s most spectacular grand tours in unforgettable style by ordering prestige marques from a special “à la car” menu. 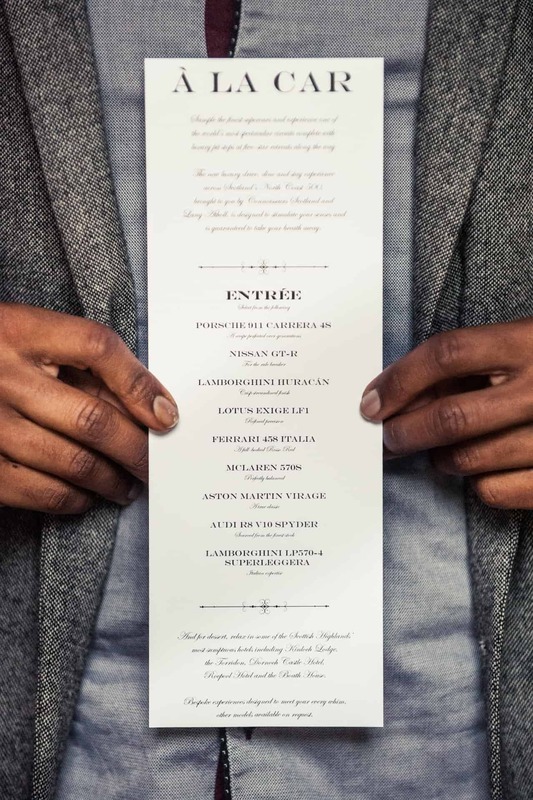 Inspired by the fine-dining and Michelin-starred restaurants across the Highlands, the à la car menu features nine supercars to choose from, with alternative options available on request. Created by Luxury Scotland and Lang Atholl Experience, the week long experience offers enthusiasts the opportunity to explore Scotland’s North Coast 500 route in unprecedented luxury, complete with indulgent pit stops at some of the country’s finest hotels. “This luxurious drive, dine and stay experience across the NC500 has proven to be very popular. “The route offers some of the most incredible motoring one can enjoy in the United Kingdom, challenging corners, fantastic straights and stunning views – what better way to enjoy them than behind the wheel of some of the world’s most beautiful supercars? Alongside the luxury pit stops at Kinloch Lodge, the Torridon, Inver Lodge Hotel and Chez Roux, Dornoch Castle, Rocpool Reserve and Chez Roux and Boath House, Michelin Star Chefs Marcelo Tully and Charlie Lockley are on hand to offer cooking and foraging experiences. Stop-offs at picture-perfect landscapes at Handa Island and Loch Ness complete the route. Starting at £4,450 per person, the Ultimate Scottish Road Trip offers six nights and seven days of motoring bliss, beginning in Inverness. To find out more about the Ultimate Scottish Road Trip please search our tour packages on our site.